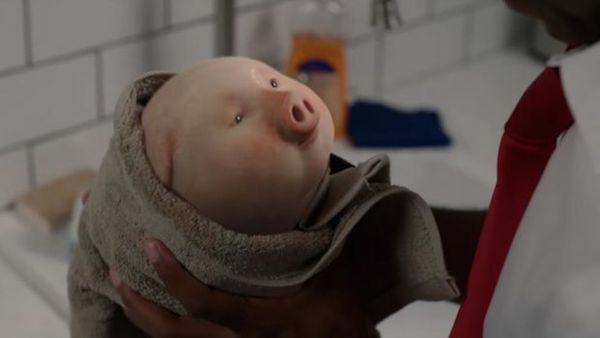 Santander bank recently released an emotional spot about a piggybank that came to life and got lost in a big city, when a dutiful Santander employe steps in and returns the little pig to its home. The spot tells a beautiful story that emotionally involves the brand without letting it seem like an ordinary commercial. In addition to that it shows in an original way that Santander is caring and truthful in a time where people – even years after the financial crisis – have very little trust in banks.